Making a move? Hauling gear? You will love United Auto Rentals’ cargo van option which include the unbeatable Ford E150. 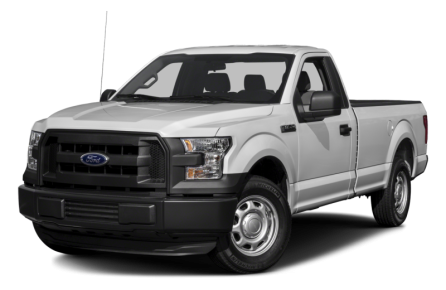 With an ample bed and towing capacity, United Auto Rental’s pickup trucks, like the Ford F150 offer strength and dependability.